Our newest episode of Rolling for Change features an interview with Joseph Butler, creator of the game Mageling- now up on Kickstarter at Mageling. We discuss a recent game convention, and go for a deeper dive into the lived experience of our wonderful board gaming hobby. This is episode 6 of Rolling for Change. This time around we bring on a good friend, David Skoog, to help us explore and discuss the role of boardgames in defining as well as proliferating oppression. We particularly discuss this in relation to culture and racist ideologies. The result is a rather deep dive that takes us on a far reaching journey. We hope you will enjoy this episode. This episode focuses on the game Bad Habit by Glen Given. It is a deduction game about non-suicidal self injury. As such please be aware that some of our discussion contains sensitive material and may not be suitable for all listeners. 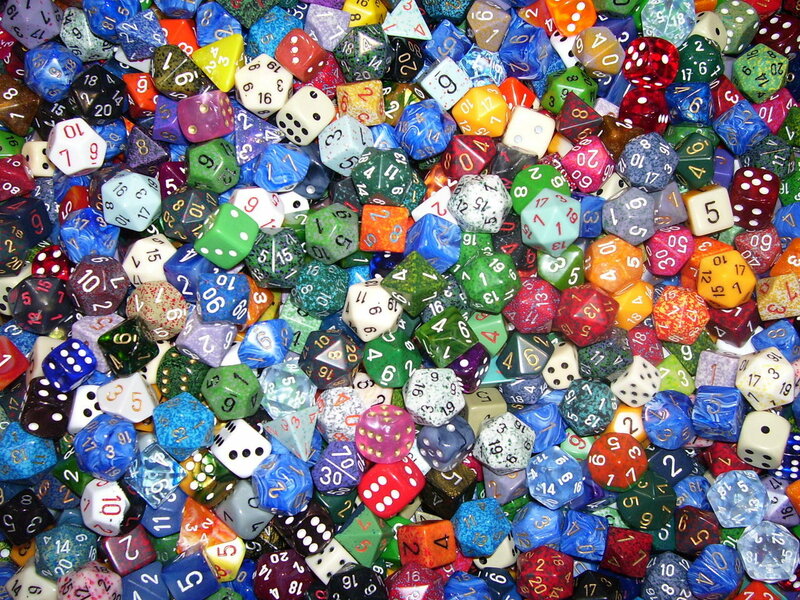 On this episode Josué interviews Adam Johns and Adam Davis, professional game masters and founders of Wheelhouse Workshop, where they run groups using tabletop role-playing games like Dungeons & Dragons to help teens build real-life social skills. This is part 2 (of 2) of the interview. For the first half check out the episode "How To Become A Therapeutic RPG Game Master" on Geek Therapy. If you are on iTunes, click here. Thanks for downloading another episode of Rolling For Change. We are excited to have you here and we really look forward to your feedback and participation in our discussion. If you like what we are doing let us know by sending email to gamers@rollingforchange.com Follow us on Twitter @rollforchange Share us on facebook, and rate us on ITunes. In this episode Brian and I discuss the psychology of cooperative games. The discussion looks at definitions, research and applications to education and therapy. Show notes will be here in the next few days, but for now we want you to be able to get the newest podcast. Thanks for listening, keep rolling for change! In this episode we discuss our experience of worker placement games and how these games can be used in therapy and education. Rolling for Change is an idea we have been working on for quite some time now. The idea began shortly after I, (Woody) participated in a discussion with Josue over at his Geek Therapy podcast: http://www.geektherapy.com/podcast/episode-34-tabletop-therapy It was shortly after this exchange that I began thinking about how we could further develop this conversation. The goal was to create dialogue about the ways that the games we love touch our lives and initiate change. I myself had multiple experiences in my game play in which I identified that the game was encouraging a change in the way I manage conflict or social relationships, or even forcing me to develop an alternative point of view and correct course accordingly. This awareness lead me to believe that this happened for others as well, and being a good social scientist I went in search of answers. The consensus among gamers at various conventions, and in the literature indicated that this was not an isolated experience and that many were having life changing experiences within the context of the cardboard universe. This lead to a few presentations at local conventions. The biggest surprise was Dragoncon 2014. We had a standing room only group, and 50 people were turned away. That was some real proof that we were hitting a note that needed to be played. Another presentation was made at Gencon 2015. We had a smaller turn out, but it was still clear that this is a conversation that gamers want to have. So those are the auspicious beginnings of our little adventure. We have 5 initial episodes and we are working on editing them and getting them out as quickly as possible. There is still a lot of format tweaking and planning to get this show ready for primetime. You may have noticed that audio is a little fuzzy and there is some disorganization...all to be expected. Rolling for Change is a newborn. He or she will stumble, make bad judgement calls, and generally make a mess, but with some care and effort we can watch RFC grow, and do all the cute and obnoxious things that babies do. As we do so, we invite you listeners to provide feedback, offer suggestions and talk about your experiences of games. The educational and psychological aspects of gaming will be discussed along the way, but the experience, the lived experience of gaming is what I believe offers the benefit. We are just looking for ways to talk about that experience. 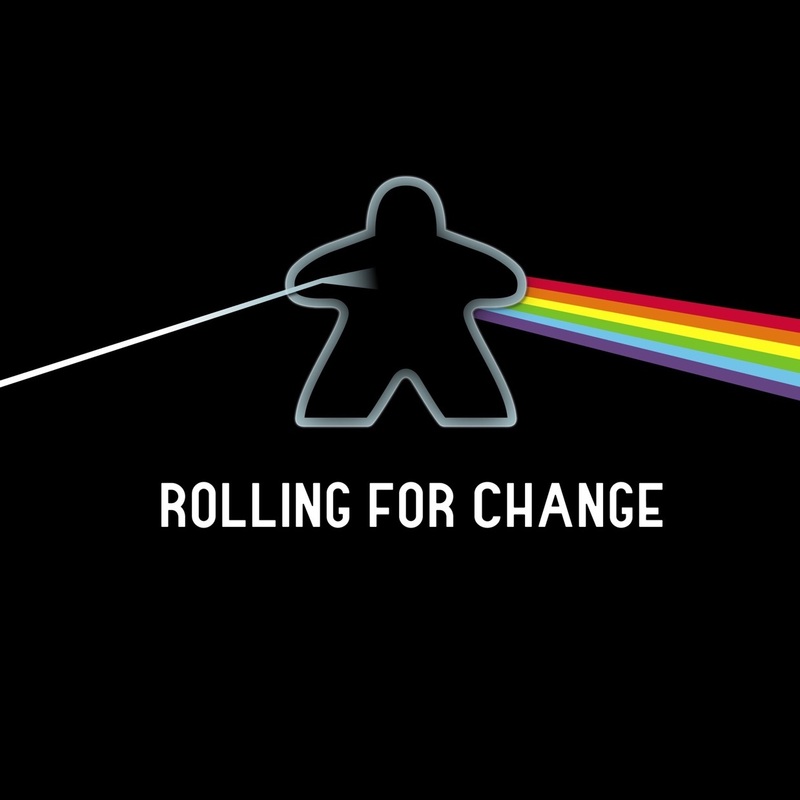 If you are so inclined you can write to us at gamers@rollingforchange.com You can follow our twitter account @rollforchange and we will likely eventually stretch out to a BGG forum and a facebook group. Baby steps....baby steps. Thanks for checking us out! Please rate us and comment so that we know you are listening. We have a lot more content coming and it's only going to get better. Welcome to Rolling for Change, a podcast about the social, psychological, and educational aspects of tabletop board gaming. In this first episode we gather to discuss the purpose and plan for our podcast, introduce the hosts of our show, and discuss our vision for the journey we are on together.